I actually made this last weekend when my friend Andrea was over so you might have seen a little sneaky insta-pic but I just thought I would share this with you. Let me know if you recreate it. 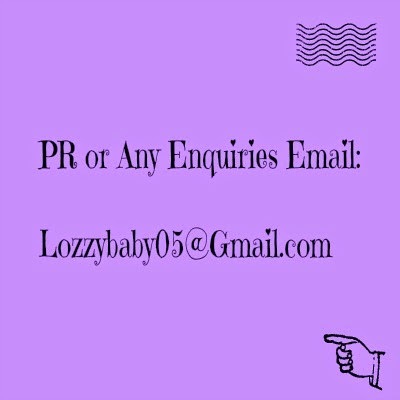 Just #lozzychoc on twitter or instagram and I'll see it. Lots of biscuits to dunk because, well, you can and it's Christmas time. 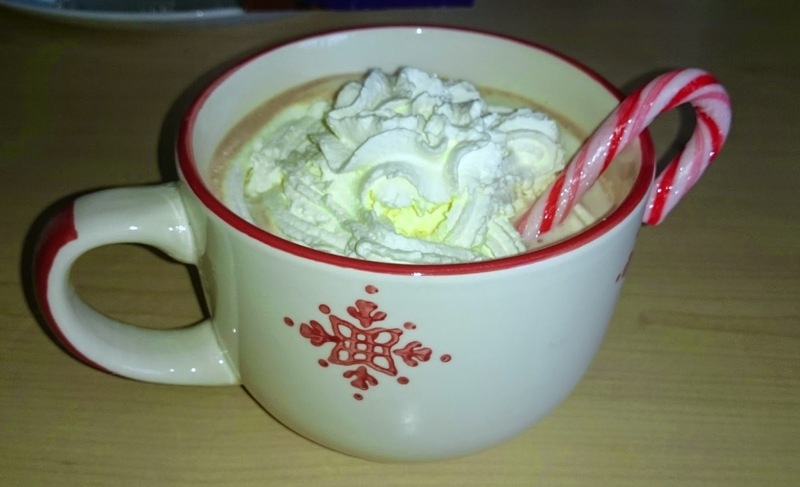 I won't insult you by assuming you don't know how to make hot chocolate but I'll tell you how I did it. Measure out enough milk by using the mug you are going to drink from and pour into a microwave bowl/jug. Microwave until warm checking every 30 seconds or so to make sure it doesn't scald. Once warm add in your favourite hot chocolate powder and stir through. If it won't all dissolve or it's not hot enough you can stick it back in the microwave as before. Once warm enough and smooth you can add your mint. I went for half a teaspoon for these two massive mugs and that was definitely enough. Now it's time to pour into your lovely mugs and decorate. I took the squirty cream in a fluid circular motion from outside in but it didn't go as well as I wanted to be honest. Then lastly add your candy cane and if you want sprinkles etc and you are done! Now it's time to drink and enjoy and by jove I did. 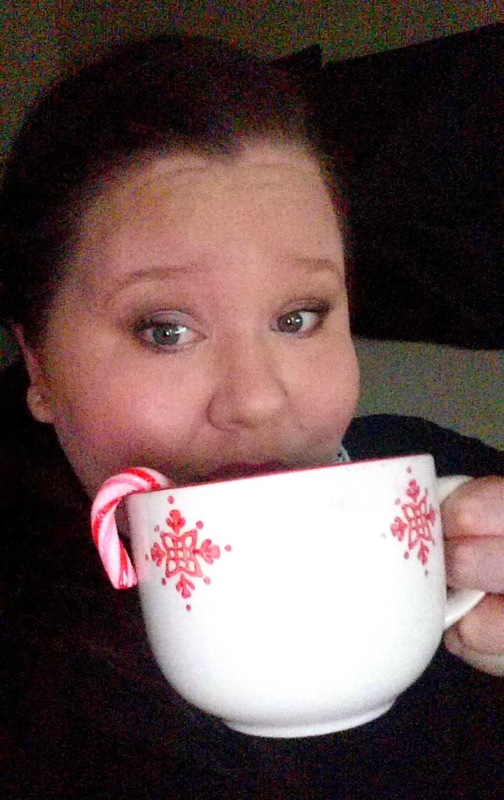 It was the first hot chocolate I had finished in ages. What Christmassy Drinks have you been enjoying? Let me know in the comments.